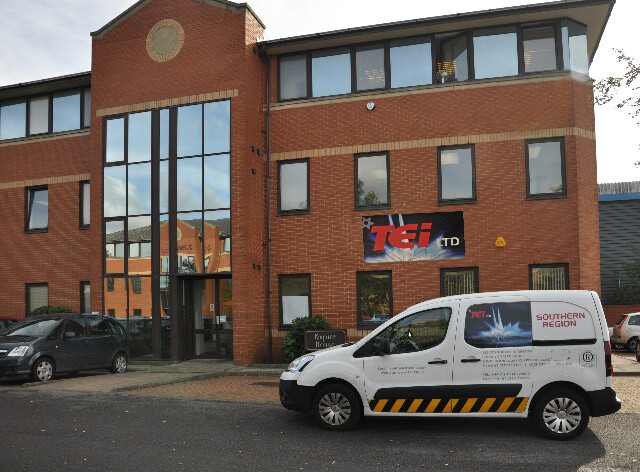 TEi welcomes Ron Thorne – the new South East Regional Manager who joined the company last month as part of the expansion in the South East. Ron has worked extensively in the brewery / beverage /dairy / pharmaceutical/paper /water and power industries with particular emphasis on process plant and pipe work. He has a broad based experience, having worked throughout the UK, Ireland, Europe and Mexico. TEi have recently moved offices from Aylesford to larger premises in Rochester – Kent, overlooking Rochester Castle and Cathedral – see picture. These new offices accommodate the SE Region staff and are also used by the design engineers from Technical Services Division. 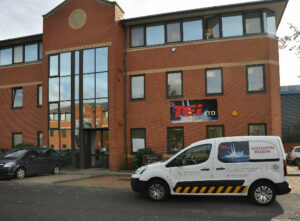 This expansion will allow TEI to give a better service to clients in the SE region.